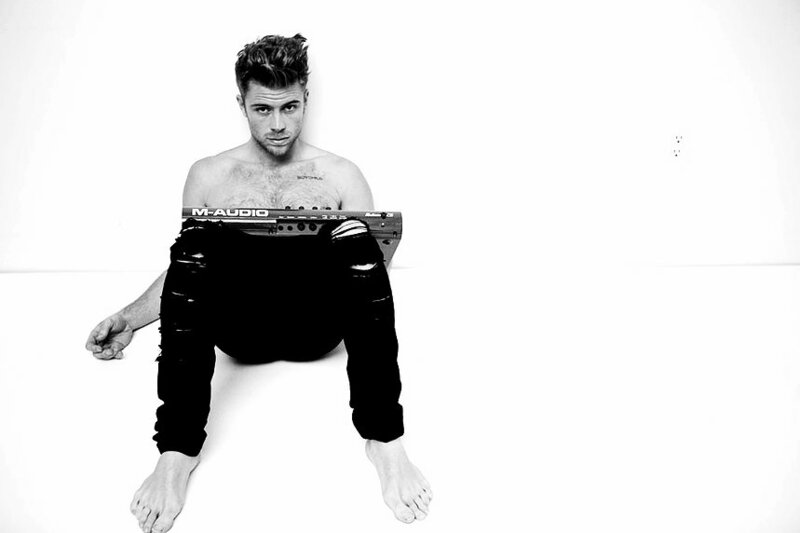 Supernova by Tim Schou is coming! Who is your favorite distinct rock personality? Tim Schou! And which is your new musical anthem? Supernova! Tim’s first solo single is coming on May 9th! It’s written and produced by Tim and Xandy Barry who has worked with artists as Rihanna, Miley Cyrus, Britney Spears, The Rolling Stones and more. But what Tim says about Supernova? Can you wait? Stat tuned for more! PreviousExclusive Interview Tim Schou: I have to sacrifice many things in life but at the same time I get so much back from my music! NextQueen Khia is Pure Perfection!